Psychologist, counsellor, psychiatrist. Aren't they the same thing? Definitely not! Clinical psychologist, Leanne Hall, sheds some light on the differences between the three. Were you that friend in school who everyone seemed to go to for advice? Do you like helping people? Or perhaps you have decided to pursue a career which you feel gives you some intrinsic satisfaction? Whatever your motivation, careers in mental health can be extremely rewarding. However, there are many options to choose from within the field of mental health, and this can be especially confusing given that there are significant overlaps between mental health professionals. If you’d like to build solid foundations for a career in mental health, a Certificate IV in Mental Health provides the ideal entry point. However, when it comes to specialisations, you will need further training.Let’s take a closer look at three major fields of mental health careers and the differences between them. Lets begin with Psychiatry. Mainly because in the world of mental health, these guys typically sit at the top of the food chain. And so they should. 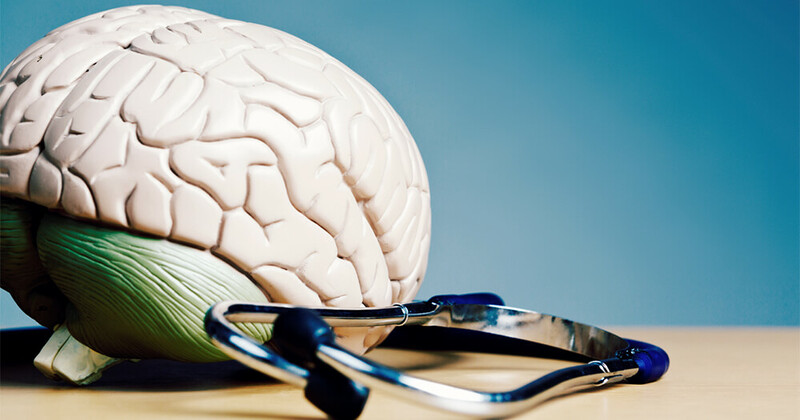 They have a full medical degree behind them as well as years of training in abnormal psychology, focusing on assessment, diagnosis and treatment. It’s a tough gig, as they are usually brought in when medical intervention is required in the form of psychopharmacology (medication). Although that’s their unique “skill”, they are also trained in cognitive behavioural therapy and other “talking” treatment modalities. The problem is, they usually only offer a 15-30 min appointment, and their rates are very high (you are paying for qualifications and skills so it’s well worth it!). This means that you generally wouldn’t be seeing a psychiatrist weekly for an hour appointment! With regards to becoming a psychiatrist, strap yourself in for the long haul because once you finish your medical degree you will need to spend another six years of post-graduate training. What about psychology? To become a registered Psychologist, you need to have a four-year degree in psychology (usually with Arts or Science as the base degree), plus an additional two-year post-graduate masters degree, OR a three-year clinical doctorate. Some Psychologists have a PhD, which is a research-based degree. Having a doctorate OR a PhD earns you the title of “Dr”. There are a few different types of psychologists. Clinical Psychologists have a post-graduate degree in Clinical Psychology meaning that they have additional training in clinical assessment and diagnosis (they work from a very medical-based model). Counselling psychologists, forensic psychologists, clinical neuropsychologists and organisational psychologists are all examples of other types of psychologists who have additional post-graduate training in a specialised area. Psychologists cannot prescribe medication, or provide any medical intervention or “advice” (that’s what a Psychiatrist does). However they have extensive training in non-medical interventions including a thorough knowledge of “normal” psychological development as well as abnormal psychology. They usually offer 50-60 minute appointments, so they tend to do a more in-depth analysis of the issue/problem and can teach the patients skills to cope/manage. 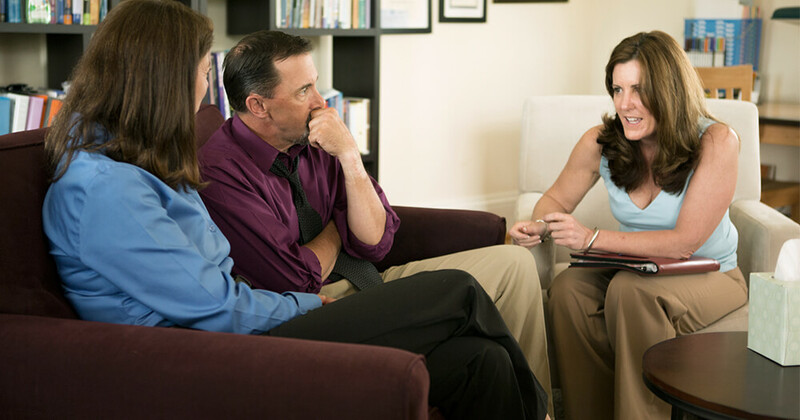 Psychologists and Psychiatrists often work closely together. If all of that university study has put you off, then a career in Counselling is no less rewarding. The huge benefit of counselling is that it allows you to specialise. The other thing worth noting (and you won’t read this anywhere else), is that while psychologists are skilled in teaching their patients strategies to cope/manage, counsellors are in the unique position of being able to offer advice, support and direction. In other words, their support tends to be more focused and practical. So how do you become a counsellor? Well a nationally-recognised Diploma is a good start. From there, you can launch into whatever you desire; for example youth work, or drug and alcohol counselling and social work. Getting started in mental health means building a great foundation of knowledge that you can then leverage into specialisations. Our Certificate IV in Mental Health is the perfect first step for anyone considering a career in the field. Before you enrol in more advanced courses, take a minute to think about where you want to end up. What would your “ideal” job look like? And always remember, nothing is set in stone, as changing your mind part way through is both normal and sometimes very necessary! It’s also reassuring to know that that there are many different paths that can take you to the same destination. So if one path doesn’t feel right, simply choose another. Want to read more life, career and relationship advice from other mental health practitioners? Read thoughts for better living from other Counselling experts here.